The national consumer watchdog has revealed that Australian small businesses reported losses of more than $2.3 million to scams so far in 2018. 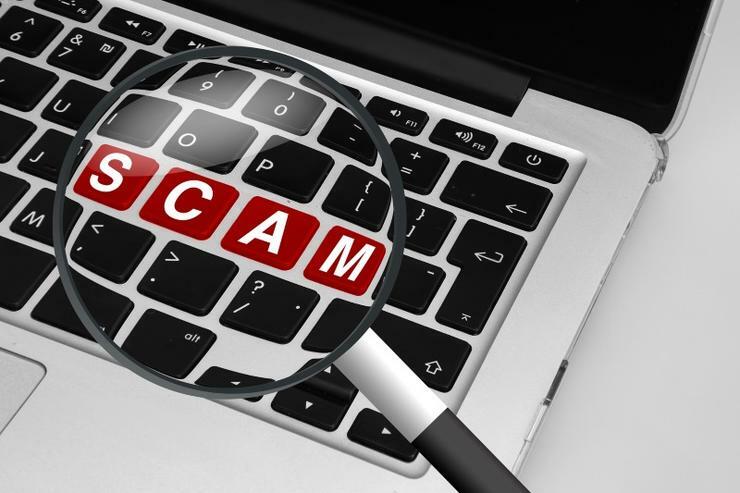 The data was revealed by the Australian Competition and Consumer Commission (ACCC) in its Small Business in Focus report published on 28 August, with most scams delivered via email. "Small businesses continue to lose money to sophisticated scams," said Mick Keogh, deputy chair of ACCC. "Businesses need to be very careful about business email scams. "These are where scammers pretend to be a supplier of a small business, or even someone within the business like the CEO or CFO, and intercept payments by emailing new payment details." In a previous report, Targeting Scams released in May, the ACCC revealed that in 2017, 5,500 reports were received from businesses about scams, which resulted in a total loss of $4.7 million. According to the ACCC, businesses were most commonly targeted by false billing scams, and employment and investment scams caused the highest financial losses of nearly $1.7 million. Email scams cost Australian businesses losses of $22.1 million in 2017, according to the combined scams reported to both the ACCC and the Australian Cybercrime Online Reporting Network (ACORN). ACCC's Scamwatch alone received 5,432 reports scams from Australian businesses in 2017 with 60 per cent being delivered via email and money being sent to scammers via bank transfers 85 per cent of the time - total losses from those scams amount to $4.6 million. Of the more than 160,000 scams reported to the ACCC alone in 2017, phishing was the scam category with the largest number of reports received with a total of 26,386. Specifically, this caused $800,000 in losses and had a 5.6 per cent increase in the number of reports compared to 2016. Meanwhile, hacking was number 12 on the scams categories list with 5,757 reports and losses of $1.7 million - malware and ransomware followed on number 13 with 4,412 reports and total losses of $239,000.